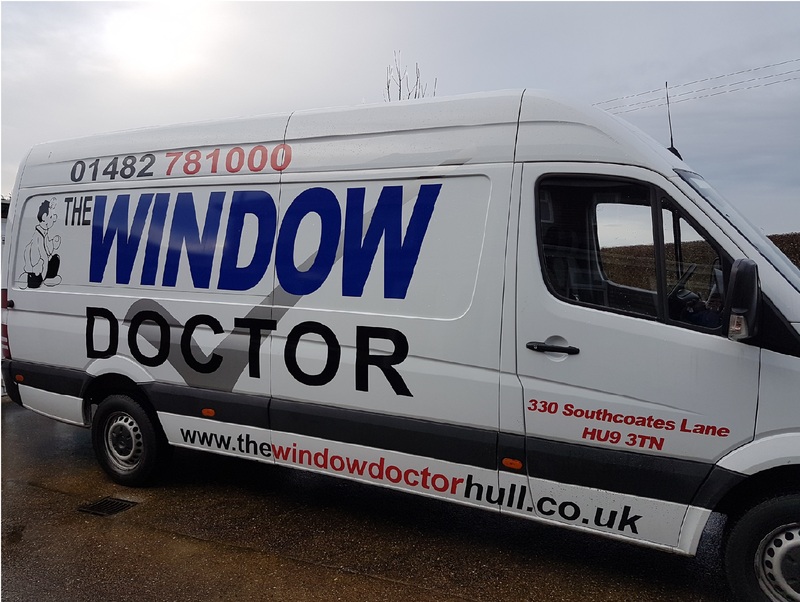 At The Window Doctor we are a established family run business serving the Hull and East Riding area. We offer a fast, friendly and reliable service including free no-obligation quotations to residential and commercial customers while being very competitive on our prices. 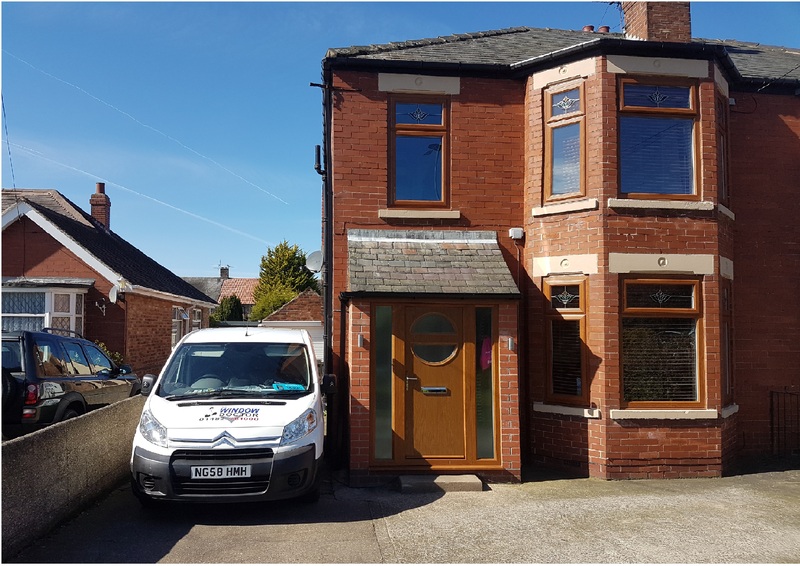 We also provide a supply only service including uPVC frames and double-glazed units to both trade and public customers as well as stocking a wide range of parts for uPVC windows and doors at our trade counter. Repairs to uPVC windows, doors and conservatories including hinges, handles and locking mechanisms. 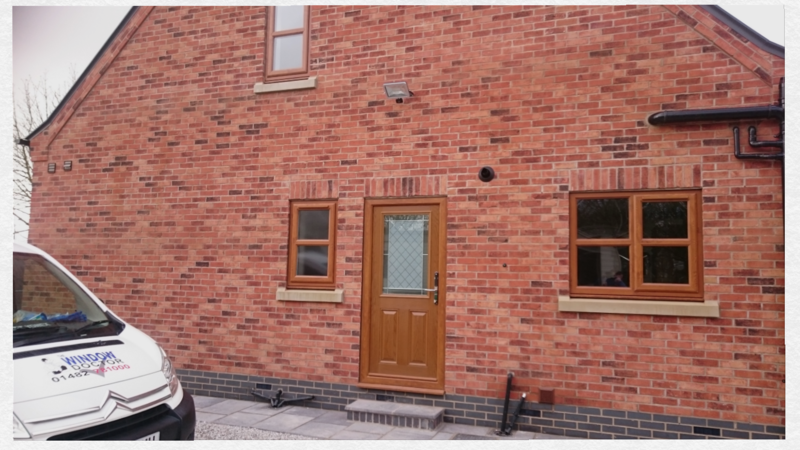 Many are unaware that the majority of window and door components can be replaced or repaired, saving the customer hundreds and sometimes thousands of pounds when compared to the cost of replacing the whole window or door frame. This also avoids a lot of mess and disruption. This is where we come in! 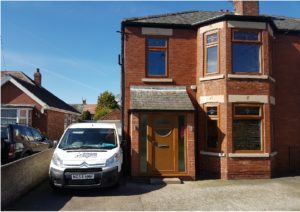 The Window Doctor Hull is an established uPVC glazing company in Hull with a wealth of manufacturing and installation experience. 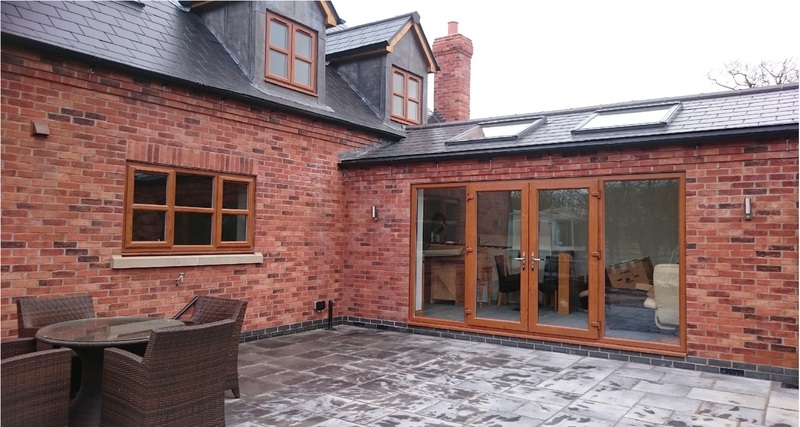 Whether you’re looking for double glazing for your home or commercial premises, you will benefit from high quality Doors, Windows, Conservatories, Patios and many more – direct from The Window Doctor. Upgrading your existing uPVC can have many advantages including being more thermal efficient, reducing running costs and condensation issues. Upgrades to existing uPVC could cost a lot less than you think and The Window Doctor has many years experience manufacturing, supplying and fitting. Had 3 units replaced yesterday down Thoresby Street can I Just say Chris and his son did a great job would highly recommend The Window Doctor very pleased with my windows. We had a very old very big wooden bedroom window replaced by The Window Doctor. We had tried the big companies first who didn't seem to want to do it as it was only one window. 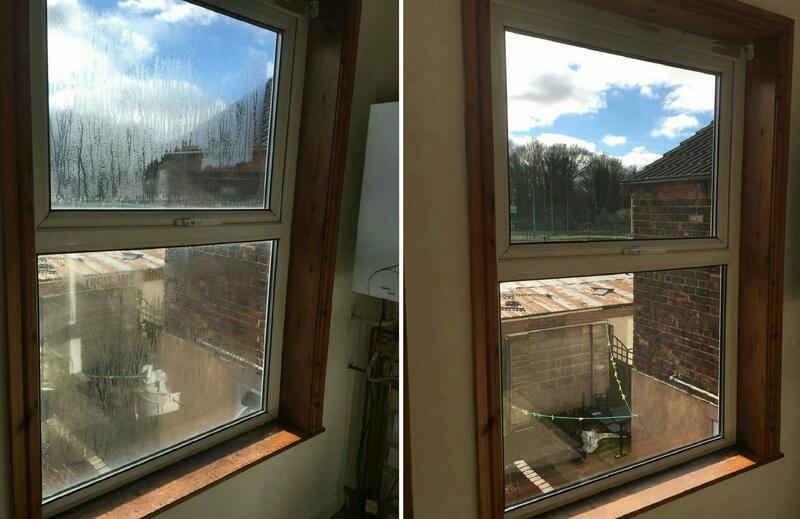 I am glad The Window Doctor did it now as their professionalism was outstanding and the end result is fantastic. It makes the room brighter & more modern. 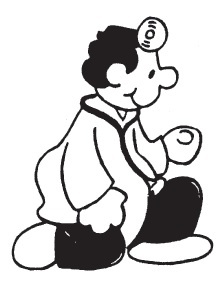 We will definitely use The Window Doctor in future! Thanks Guys! job and even cleaned the glass afterwards. Cannot recommend The Window Doctor enough.